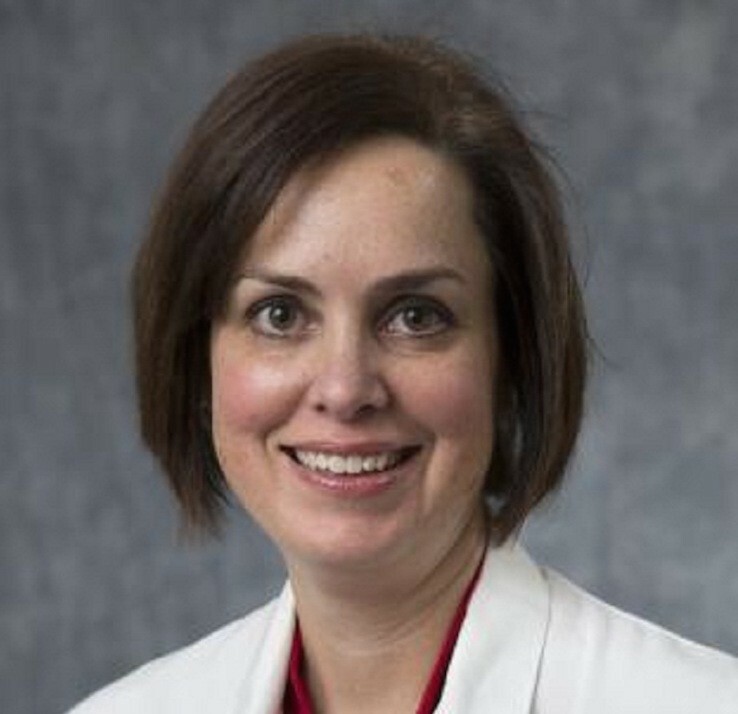 Kara S. McGee is an adjunct assistant professor in maternal and child health. She is also a certified physician assistant with over 20 years of clinical medicine experience. McGee also served as a clinical instructor at the Duke University School of Nursing in the MSN program. She has helped develop curriculum for and teaches in the HIV Concentration for Nurse practitioner students. McGee specializes in HIV Medicine and is certified by the American Academy of HIV Medicine. She follows over 300 patients with HIV infection.